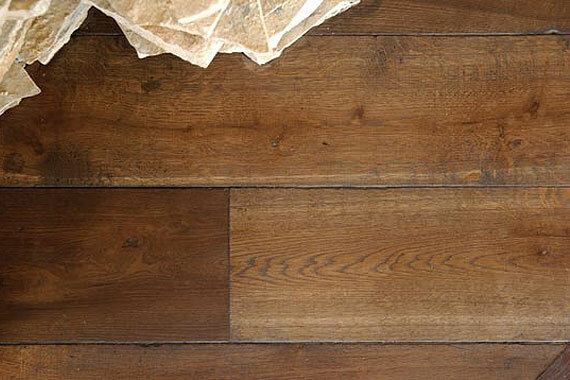 Heritage Flooring specialise in antique reclaimed timber flooring and customised long plank classic wooden Floors. 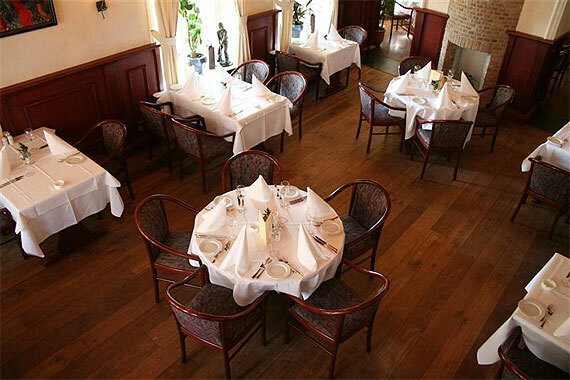 We import and install Victorian, Georgian, and contemporary style wood floors. 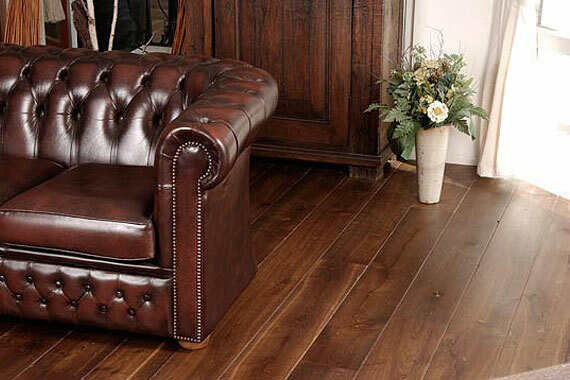 Having supplied many historic houses with period wood floors, we now have “The Enchanted Wood House Collection”. These are aged and treated wood floors which look centuries old. 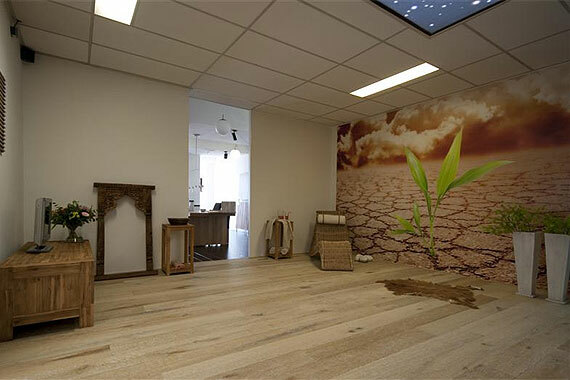 A full range of these long, wide planks are now suited to underfloor heating. 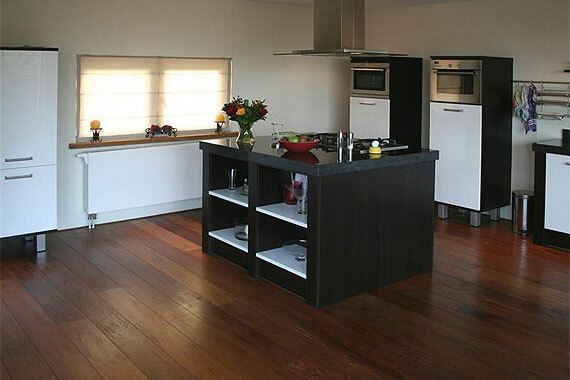 We believe that nothing expresses the warmth and quality of life more than a hand crafted wood floor. 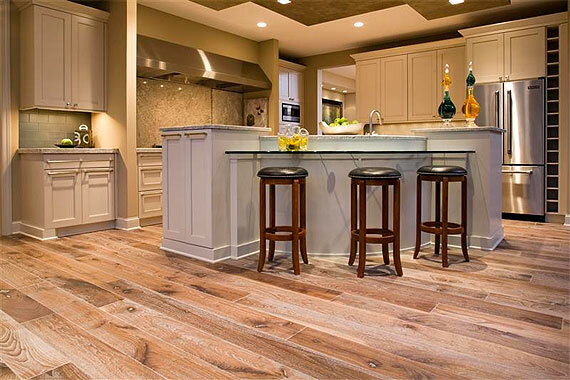 These are custom crafted floors, created with the taste and requirements of our clients, be they home owners, architects or interior designers, who are seeking the naturalness and warmth and the beautiful character of wood. 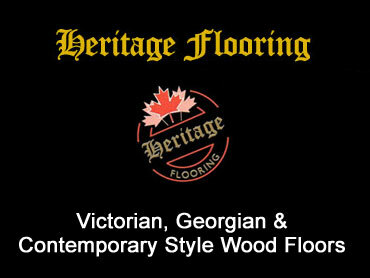 Heritage Flooring distinguishes itself not only with its high quality Wood Floor products, but also with service, know-how and advice for our clients. We are knowledgeable to offer advice on different wood species and installation methods available for a wide variety of site situations. Advertise a period property for sale, a country house, castle or historic building available for short breaks and wedding receptions, or a product or service relating to period property. Please click here for advertising details.